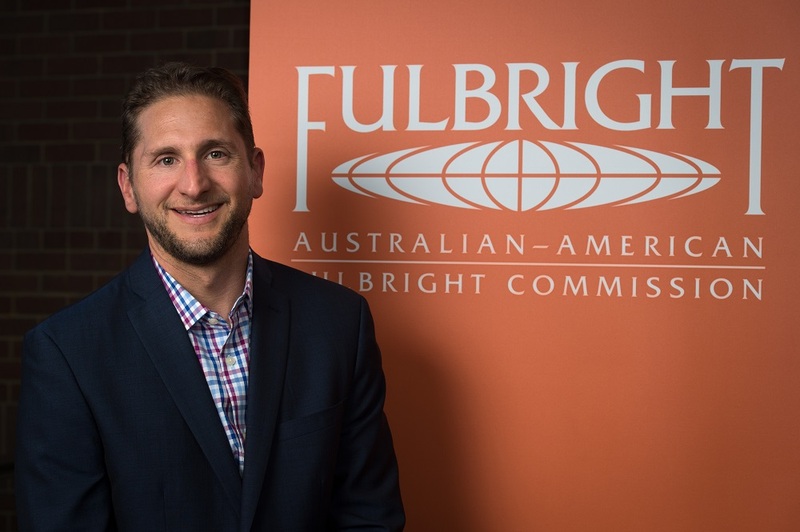 The Australian-American Fulbright Commission is on the road! We’ll be traveling around to each State and Territory to present our Scholarship information sessions, connect with our Alumni, Scholars, Sponsors and Stakeholders, and engage with new potential candidates for the Fulbright program. 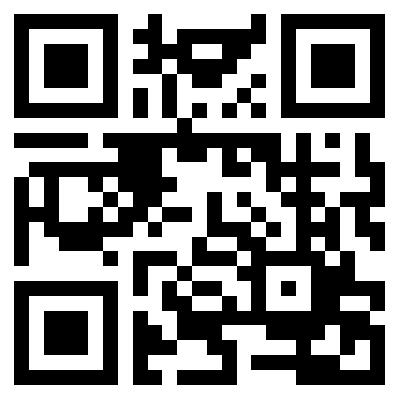 We encourage all students, academics and professionals to see our webpage and find out when Fulbright is coming to you. 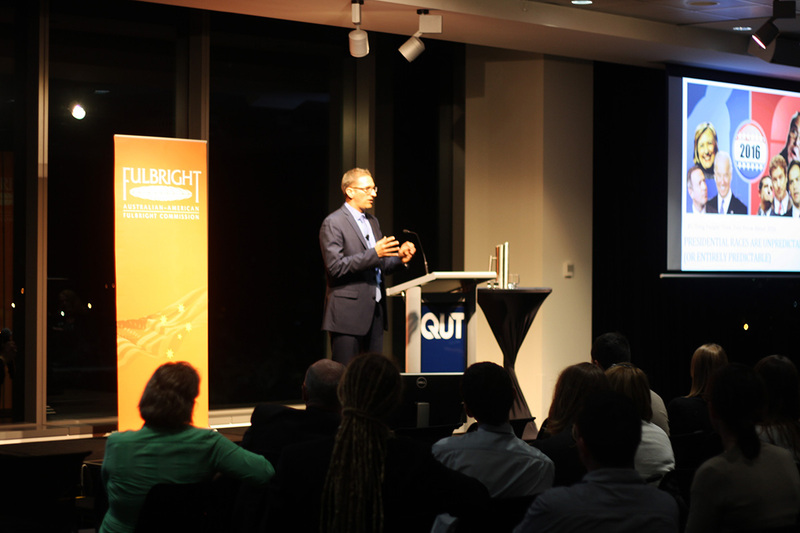 At the time of writing, we have just completed the Queensland leg of the Fulbright Roadshow, and the events were a resounding success. 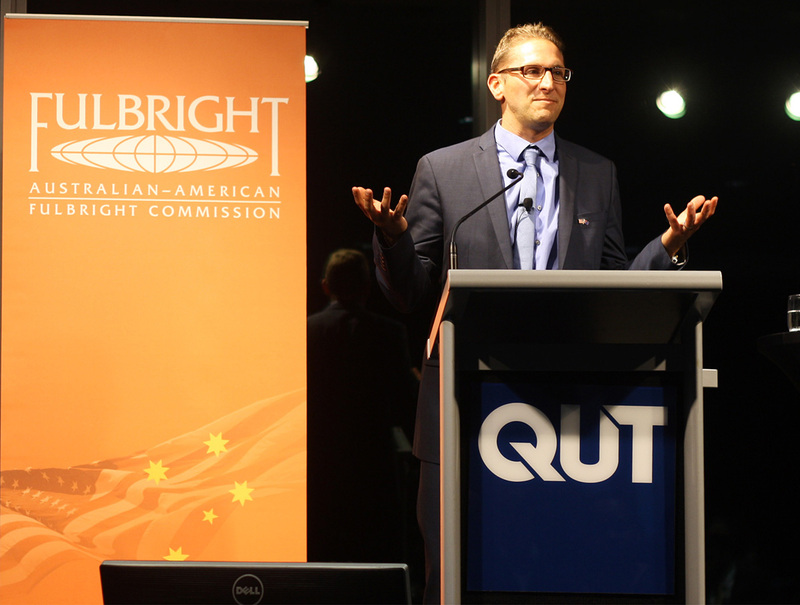 Queensland University of Technology did an amazing job organising and hosting the Fulbright Queensland State Day events, and we were honoured to have the U.S. Consul General for NSW & QLD deliver opening remarks at our State Reception. Check our website to see the schedules of the Information Sessions. We are very excited to announce that this year the Fulbright Board of Directors endorsed the Commission to pilot a new format for the Fulbright Roadshow, and we are now conducting a series of targeted information sessions at single State and Territory University Hosts across Australia. 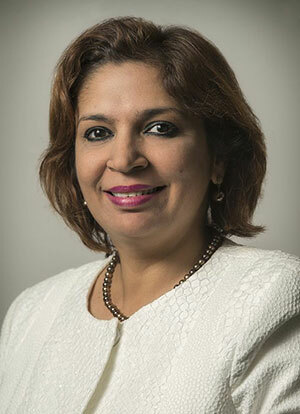 The aim is to enhance engagement and increase outreach to all Australian universities by bringing the institutions together on a single campus, and to also use technology to link campuses and individuals via online videoconferencing and live-streaming services offered by the various University Hosts. We are seeking the best and brightest that Australia has to offer, and we encourage students, academics and professionals of all disciplines to attend our information sessions, be inspired and discover new possibilities for pursuing your future goals through collaboration with U.S. institutions. We hope you will join us as we celebrate our success and connect with our Scholars, Alumni, Sponsors Stakeholders, Board members and potential applicants. Each Fulbright State Day includes a public lecture from one of our Fulbright Distinguished Chairs. Our day in Queensland saw the first public lecture in Australia from our Fulbright-Flinders Distinguished Chair in American Political Science, Professor Thad Kousser. Thad delivered fascinating insight into the phenomenon of polarisation trends in both Australian and U.S. Politics with his lecture titled American Political Polarisation and the Presidential Race of 2016. Check our website to see the schedules of the Distinguished Chair Public Lectures. In any sport, and in any country, watching a game on television is an immeasurably poorer experience than getting to see it at a stadium. Wait, I’m sorry, an “oval.” When you witness a sport in person, you can observe the nuances of formations, watch the coach stalking the sidelines, smell the perfectly manicured grass, hear the crack of bat against ball, and feel the vibrations of a crowd’s roar. Every sense is engaged, searing the experience into your body rather that recording one camera angle from your eyes to your brain. Your comprehension is richer, the memory more lasting. The same goes, it turns out, for politics. In the weeks before my Fulbright began this February at Flinders University, I was reading the Sydney Morning Herald and the Adelaide Advertiser religiously. I was working with a team of undergraduates to code the ideological content of Member of Parliament tweets – once we translated them from Australian political jargon into American political jargon. I was getting to know about few of the key players and following Canberra’s political intrigues as closely as I could from 8,000 miles (I mean 13,000 km) way in San Diego, California. In short, I was watching the game on television. That was better than nothing. But it was nothing like the perspective that I got when I arrived in Adelaide just before Tony Abbott faced a leadership spill. Suddenly, I was at the oval, with a field level view of the high-stakes political equivalent of a one-day international test. No matter where I looked that first weekend, there was coverage of the polls that set the playing field against the prime minister and speculation about which one of his rivals was best positioned for a challenge. No matter whom I talked to, everyone had an opinion about how things would turn out, whether this would revive the Coalition’s electoral fortunes, or what the entire episode said about the state of Australian government. And when the “party room” was called on Monday morning, just as my wife and I enrolled our children in their new primary school, we got to be part of a nation collectively holding its breath. Coming from a nation that chooses its leader through a year’s worth of debates, primaries and conventions, interspersed with a billion dollar’s worth of advertisements; it was exhilarating to live in a land that would make that decision over morning tea. When the votes were cast and the prime minister emerged still in power, everyone had an opinion and no one refrained from sharing it with me. Not only my Flinders colleagues but shop clerks told me what they thought about how it all went down, and a sports talk show on the radio took a break from predicting AFL line-ups to prognosticating about the future of the cabinet. One of the clearest lessons I learned from watching this in person, instead of following it from afar over Twitter, is just how much Australians of all stripes are unafraid to tell you about politics. In the States, politics is a close second to religion in the list of topics that you avoid at a dinner party or with strangers. But in Australia, in the words of my fellow Adelaidean Fulbright Scholar Sally Lamping, talking about politics is like talking about the weather. Everyone is free to do it, and say what they want. I haven’t yet worked out a full social scientific theory of exactly why this is the case. It could be because mandatory voting creates a norm of universal engagement in politics. It may be because Australia’s complex voting roles create incentives to broadcast your preferences and gather information about the intent of others. Or it could be because we all can’t wait for Season 3 of House of Cards to be released. I’m not sure, but I know I’ll have a better chance of figuring it all out now that I’m here, on the ground, in Australia. And this is exactly why having a Fulbright is such a fortunate thing. I am completing my Fulbright Scholarship at the Hawaiian Institute of Marine Biology (University of Hawaii) and have been amazed by the breadth of experiences. My research is focussed on determining the factors that increase the risk of extinction in marine fishes. However, it has been the experiences outside of my area of research that have proved invaluable. While Hawaii is considered a tropical paradise, there has been a catastrophic loss of biodiversity on land. There has been a smaller loss in marine biodiversity and with the help of my world-leading supervisor, Professor Brian Bowen, I am trying to work out why extinction differs for marine species. This information will help with developing management strategies that mitigate the risk of extinction and thereby conserve marine biodiversity. Using a combination of fieldwork, lab work, literature reviews and datasets from collaborators I have been able to build an extensive database on Hawaiian fishes. By collaborating with scientists at US government agencies (e.g. NOAA) I now have access to decades of data that has been collected across hundreds of sites throughout the entire Hawaiian Islands. This comprehensive database will enable me to decipher what traits increase extinction risk and help identify the most important threats. Preliminary findings from this database were presented in a seminar at the Hawaii Institute of Marine Biology. The research environment in Professor Bowen’s lab is very inclusive and cooperative because all members are considered ‘ohana’ (Hawaiian for family). As a newcomer, it is great to feel welcomed and through this I have experienced the local food and culture including traditional Hawaiian feasts and music. I also experienced my first thanksgiving, which included a delicious Turducken (a turkey stuffed with a duck that was stuffed with a hen). Through my supervisor I have been able to meet a wide range of experts, particularly in areas I am not familiar with. This has proved extremely rewarding. I have met with Dr Jack Randall, the world’s foremost expert on fishes and author of more than 650 publications. At 90 years of age he is truly a walking encyclopaedia of fishes. 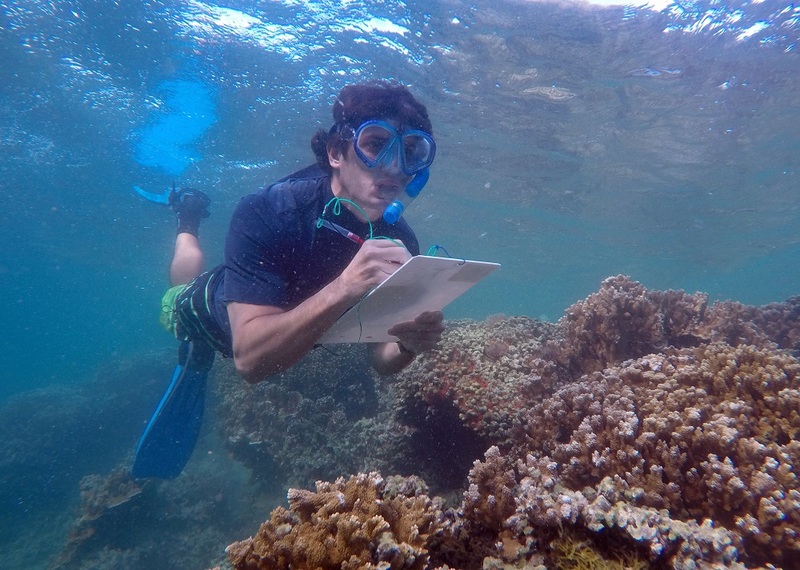 He still does research 7 days a week and is an inspiration to budding marine biologists. It has always been my goal to meet with Dr Randall and now I am collaborating on a research project with him. I have also met with scientists at the Bishop Museum and learnt about taxonomy, preservation of fishes and the ecology of deep-water fishes. In addition to the knowledge gained from scientists, I have learnt much about the biology, ecology and traditional capture and management of fishes from talking to Hawaiians. The Hawaiians have a close relationship with the surrounding marine life and their long history of knowledge is not found in textbooks or scientific papers. It reminded me of my humbling experience living with Aborigines in the Kimberleys, where the young children knew so much more about fish than me, even though I had spent 10 years studying fish. Overall, the Fulbright experience has allowed me to learn from a diverse range of people and gain new insights. This has really broadened my perspective and provided an invaluable network of contacts. I did not expect that my Fulbright experience would be so much more than my research project, and discussions with other Fulbrighters confirm that this is a common theme. Although it will be hard to leave Hawaii, I look forward to returning to Curtin University and applying the new knowledge and perspectives to conserving marine biodiversity in Western Australia. 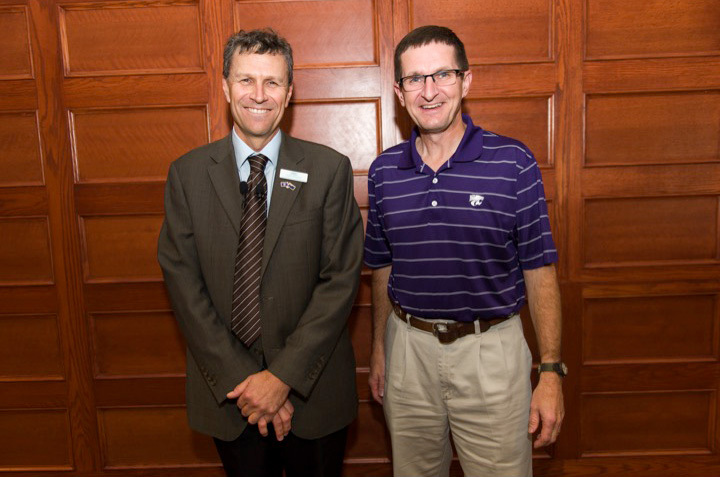 Between August 2014 and February 2015, I had the privilege of being the inaugural Fulbright Distinguished Chair in Agriculture and Life Sciences based in Manhattan, KS, an award sponsored by Kansas State University (KSU). I am an agricultural scientist holding a PhD in swine (pig) nutritional physiology, with special reference to the gastrointestinal tract (‘gut’). One of my research interests lies in the interrelationships between what is fed to the pig and how some of the bacteria present in the gut respond to those diets, and in particular how some of those bacteria might respond to dietary products that might cause resistance (‘antimicrobial resistance’). In 2013, I applied for the Fulbright Distinguished Chair scholarship to come to KSU to work specifically with faculty from the Department of Animal Sciences and Industry (College of Agriculture) and the Department of Medicine and Pathobiology (College of Veterinary Medicine) to explore in more detail interrelationships between dietary additives included in diets for swine and the development of resistance by selected bacteria in the gut. The development of antimicrobial resistance by some gut bacteria in pigs, as well as in other livestock, has potential food safety and human health concerns, so my time spent at KSU exploring these issues has had a large impact on my appreciation and understanding of this field. learn more about the roles and contributions of a “land-grant” university such as KSU. Australian universities involved in agriculture do not have a defined “land grant” mandate, therefore increasing my knowledge of how a university such as KSU interacts with the agricultural producers and industries of Kansas, and the USA more generally, has been revealing, and I think there are lessons Australian universities involved in agriculture can take away from such a model. Key academic and professional outcomes during my time at KSU included delivery of the inaugural Distinguished Chair Public Lecture in the Provost’s Lecture Series, a Lecture Tour and visits to key US centres of excellence in swine and (or) veterinary Science, and submission of research grants in collaboration with faculty at KSU. Being the inaugural Distinguished Chair in Agricultural and Life Sciences at KSU has been a rewarding and fulfilling opportunity for me and my family, who fortunately were able to accompany me to Manhattan where our two sons actually spent the fall semester studying at KSU, and one 14 months ago I was not necessarily expecting to have. I have certainly enjoyed the benefits of an extended period of research leave that has provided me with opportunities to reflect and think about the direction of my future work and career. I believed I was at the right stage to undertake this experience. 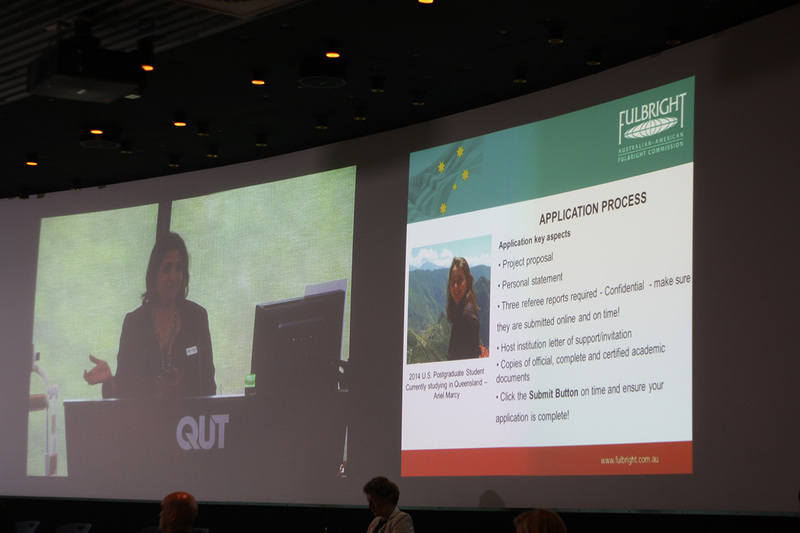 I have been fortunate, and it has been richly rewarding, to be able to interact with like-minded professional colleagues and peers, and highly motivated and enthusiastic graduate and undergraduate students, and this is something I would not have had the opportunity to do without undertaking a Fulbright Scholarship. Furthermore and on a different note, a key highlight for me during my Distinguished Chair period was meeting Ambassador Beazley in Washington D.C. and hearing his experiences, attitudes and deliberations regarding the US and the critical US-Australia relationship from a more political and ‘big picture’ perspective. I also had the chance there to provide a snapshot of my Fulbright experiences. My time in the USA has been immensely rewarding at both professional and personal levels. 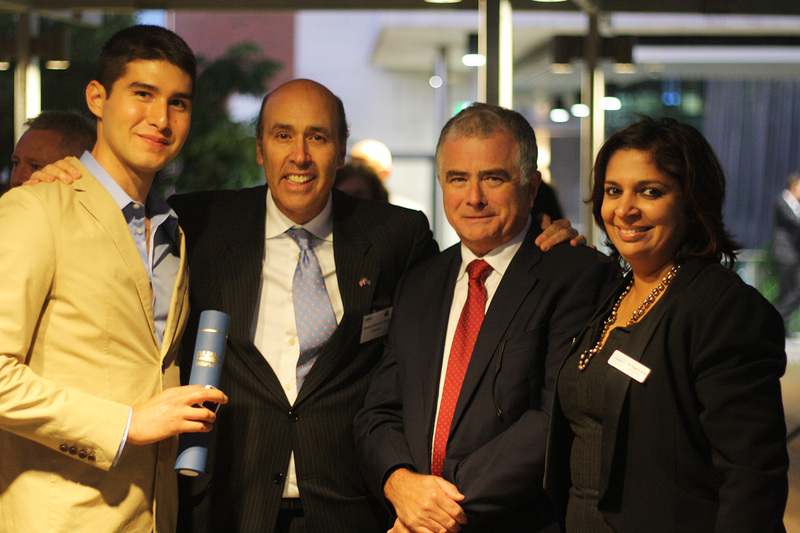 My Fulbright Distinguished Chair experiences exceeded my expectations and provided me with the opportunity to not only make the most of the time I spent in the USA, but to lay foundations for building long-lasting strategic relationships between Australia and the USA in my, and other, fields of common interest. I will be returning to the School of Veterinary and Life Sciences at Murdoch University in Perth, Western Australia, where I will not only keep in touch with the many contacts and friends made in Manhattan and KSU, but continue to collaborate in areas of mutual research interest and act in an ambassadorial way to enhance the mutual benefits that can derive from a wonderful program that is the Fulbright.